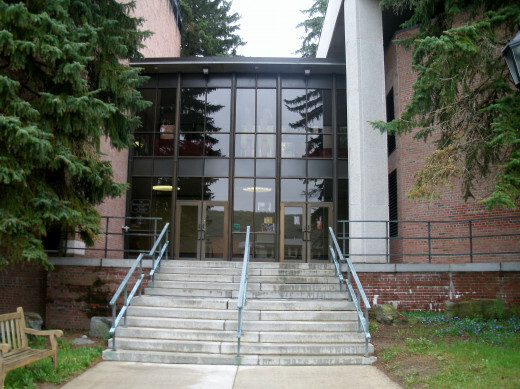 Dreamhowl was a participant in Humans vs. Zombies while attending college at Alfred University. She played one round on campus before the game was banned. She still remembers being tackled to the ground by a hungry horde of zombies. Humans vs. Zombies was created in 2005 at Goucher College in Baltimore, Maryland. News of the game spread across the internet like wildfire, leading to immense popularity. Today, over 650 colleges and universities are home to the game, along with high schools, military bases, camps and even public libraries. 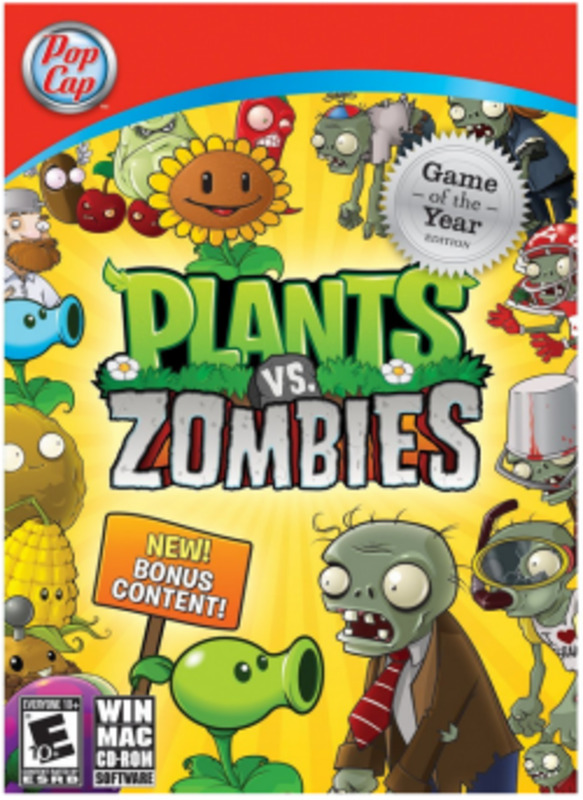 The premise is simple: there are two groups of players, the humans and the zombies. The goal of the zombies is to tag the humans and survive, while the goal of the humans is to kill and outlive the zombies. Anyone can play Humans vs. Zombies; currently, the game is played across the world on almost every continent. People of any age, gender, race and background can play the game as long as they have fun in the process. Local moderators host the game and recruit new and returning players where they live. Best of all, it costs nothing to play Humans vs. Zombies; the rules and resources for the game are provided for free, and the company Gnarwhal Studios promises that it will stay that way. All you need is a computer and access to the internet! Gnarwhal Studios has the official rules of the game available on the Humans vs. Zombies website for free viewing. 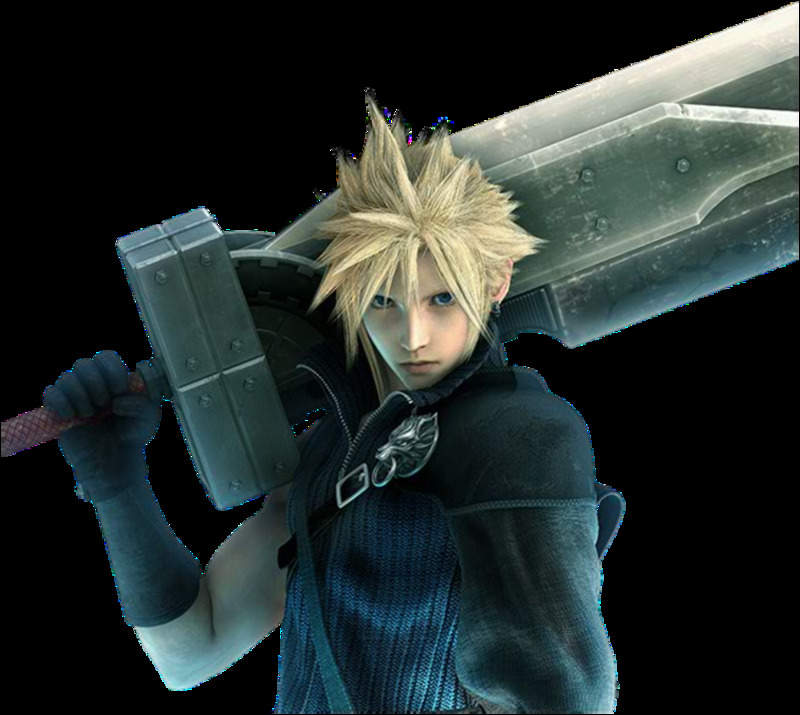 Links are also shared to alternate fan-made rules and forums for discussion. 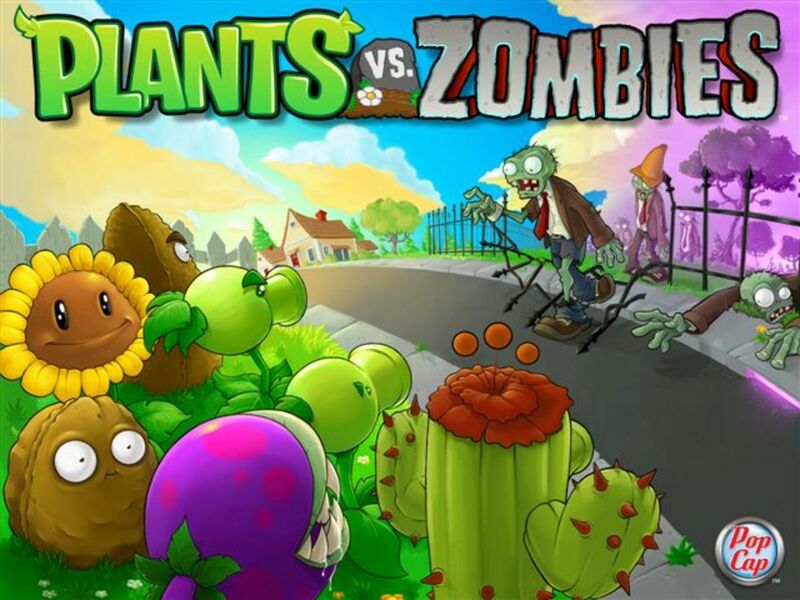 To make it easier to find active games of Humans vs. Zombies near you, Gnarwhal Studios has developed free software to organize games around the world. The program, called HvZ Source, is free to use and only requires the user to register an account. 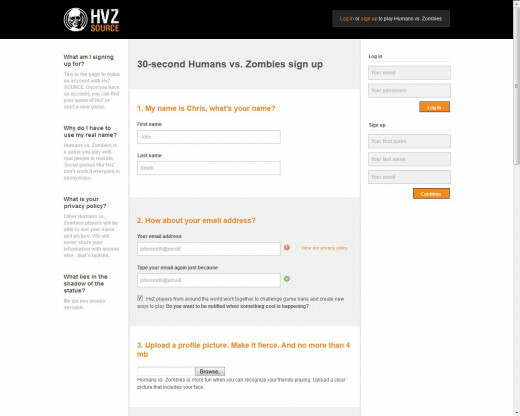 Because Humans vs. Zombies is a game played in person with real people, HvZ Source requires the player’s real name, email and real picture. Be honest - you might even make some new friends! Have you ever survived Humans vs. Zombies? 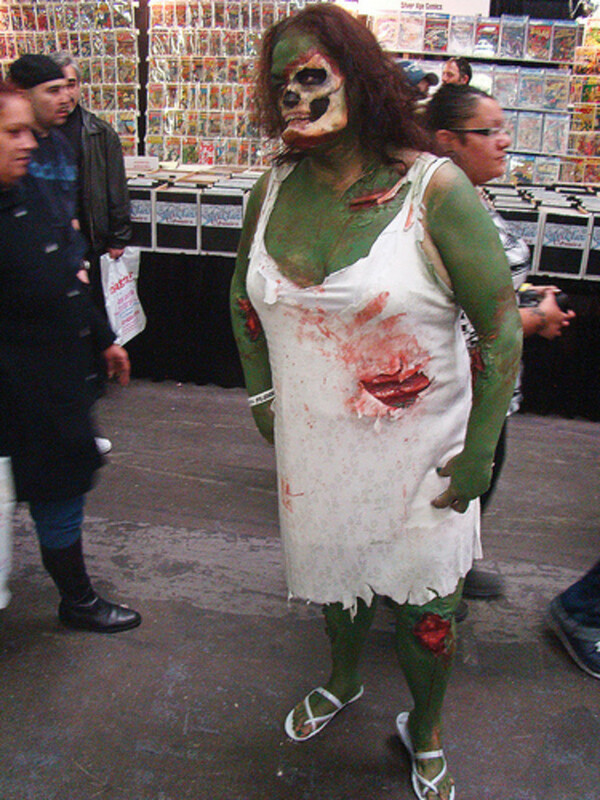 A zombie reports their feeding by reporting their victim’s tag on the game’s website. After tagging a human - defined as a firm touch to any part of the body - the zombie must take their identification card to accomplish this. Zombies are recognized by the headband or bandana around their head, which must remain on at all times. More importantly, zombies cannot interact with the game while stunned. After 48 hours without tagging a human, a zombie starves to death and is removed from the game. 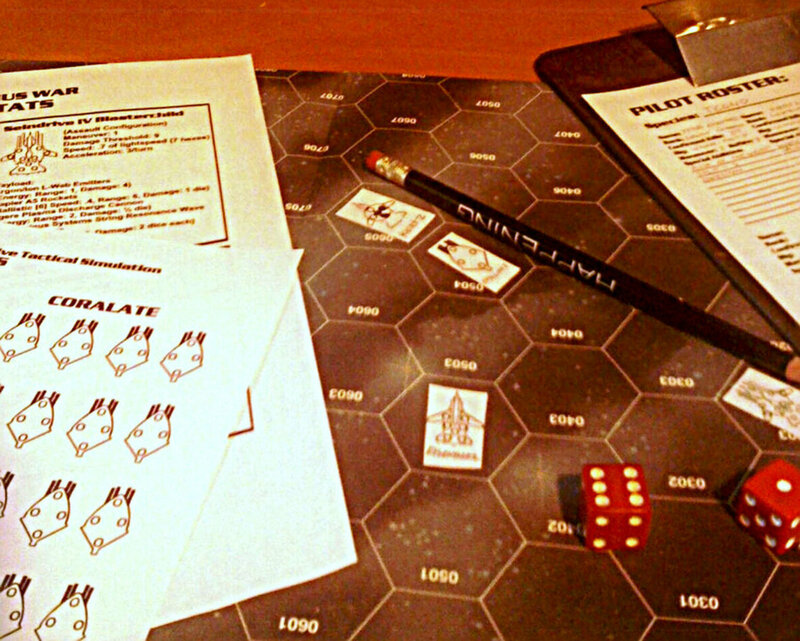 Whether you are a human or zombie player, there are general rules you must follow. For example, humans cannot shoot non-players. Non-players cannot interact with the game; this means no supplying your human friends with food or spying for either side. Zombies cannot use shields of any sort, or tag humans inside a safe zone. Academic and athletic events are considered safe while in attendance, but not en route. (1) 3x5 Index Card with I.D. The official rules state that blasters must be brightly colored and have orange tips; painting your dart gun black is bannable. Furthermore, your blaster should not be visible in academic buildings - these are “safe” zones and it is unnecessary. As you might have guessed, using cars or playing the game near traffic is dangerous, and the game is meant to be fun. That means no dangerous situations or darts that hurt on impact. Gnarwhal Studios has created a program called HvZ Source. 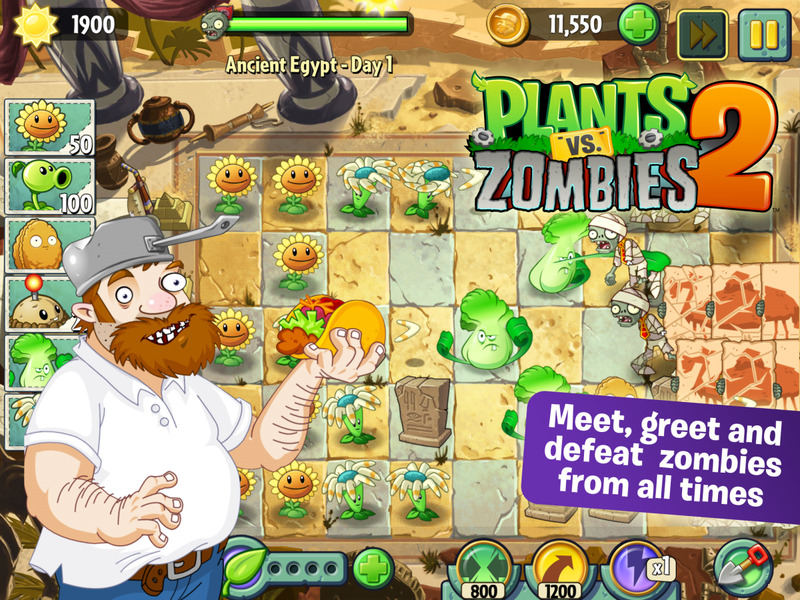 With this free-to-use service, Humans vs. Zombies players can create and organize games around the world. Registering for the site is simple, though it does require your real name, email and a profile picture showing your face. However, playing Humans vs. Zombies involves playing with real people you will see your face and learn your name; there is no real privacy issue here. 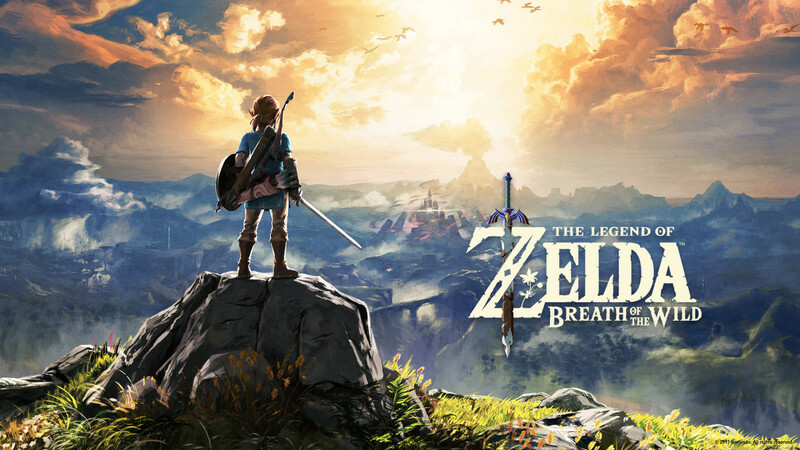 Once you’ve registered, you can browse the service for games in your area. For example, if you attend a school or university, you can search to see if a game exists. 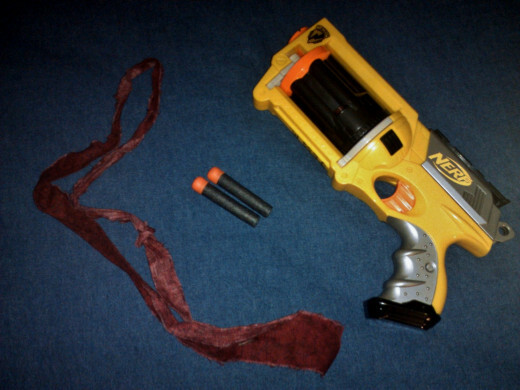 If you can’t find a game with HvZ Source, don’t fret; you can always ask around to see if anyone is planning anything! If you are on a campus, ask friends or classmates if they know anything. On another note, the HvZ Source website hosts a forum where you can search further for games in your area. If you have a large enough friend group, there’s nothing wrong with simply playing amongst yourselves! If you’ve searching the website and asking around and still found no games nearby, why not start your own? 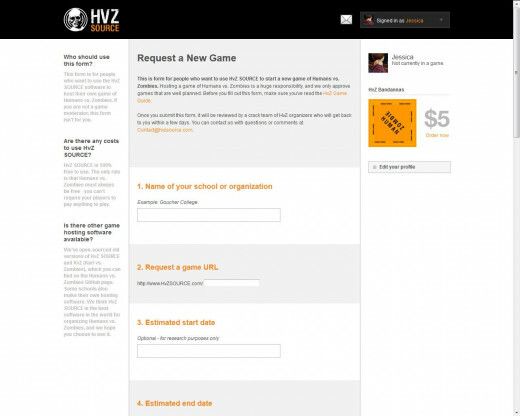 If you prefer using the HvZ Source website, there is an option to request a new game in your area. The form requires the name of your school or organization, estimated start date and end date, timezone, zip code and more, but makes creating your own game more simple. You can visit the forums on the site for help and recruitment, or drag your friends into it instead. 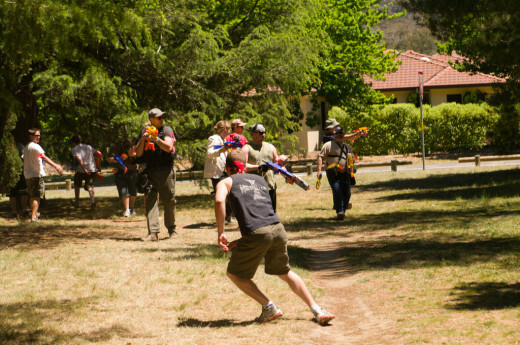 Once you explain what Humans vs. Zombies is all about, its likely they’ll want to join your game!